Last year the travel bug bit me hard and now I want to do more of it, but this means being more careful with my money. So it’s bye bye Woolie’s toilet paper and hello Clicks 18-roll bumper pack – something I buy like an American survivalist the moment it goes on special. I’ve also started hitting up Checkers around 4pm when all their microwave meals get marked down to half price and gleefully throw ten million into my trolley. 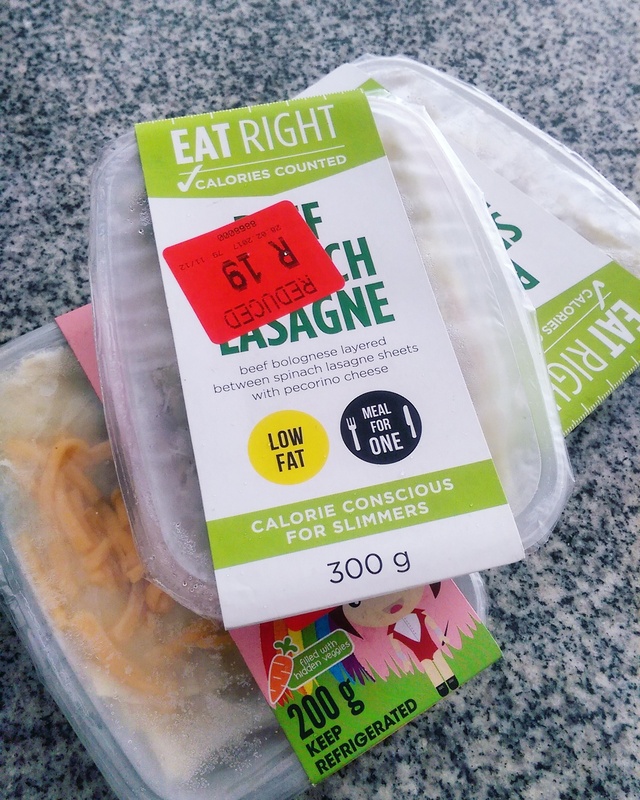 They freeze like a boss and the low cal beef spinach lasagna is a big favourite. I’m also crazy in love with factory shopping and don’t mind travelling a few extra kilometres and possibly scratching around in boxes if I know I’m going to find fabulous things for less. For example, did you know that if you hit up Beaches swimwear factory shop in Maitland you can nab a bikini for R150?! Yep, the top and bottom where R150 in total, not each. But the money-saving switches don’t stop there. A while back I told you how I’d left Cell C for Afrihost Mobile and it’s really paid off. The other switch I mentioned was moving from ABSA to Capitec. Again, it’s made a huge difference to my bottom line and I’m only too happy to share. With ABSA’s Daily Banking Flexi Account, I was paying around R250 to R300 a month in bank charges and had no idea how that was happening. Whenever I looked at my ABSA account it was riddled with little debits and to this day I still don’t really know what they were for despite the fact that my account was a seemingly simple one. I only used it to receive income a few times a month (I work as a freelancer so I have multiple credits coming in), had five debits linked to it and then would pay off my credit card and rent. That was it. I’m not a fancy banker. I don’t even draw cash that much! But each month I’d see multiple fees for ‘notifications’ that varied in price (one time it was R7,70), a fluctuating internet banking fee (in December it was R143,90! ), an admin fee of R16 and transaction charges for around R8 a pop but sometimes for R16,95. Anyway, I got sick of it. And I kept hearing how all my more business savvy friends had moved to Capitec and were as happy as clams so I thought screw it, I’ll do the same and I haven’t looked back since. 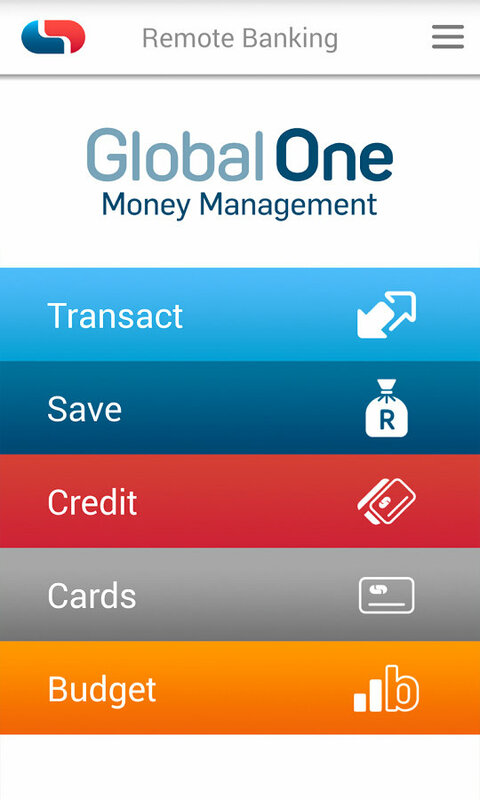 I now have a simple Capitec savings account called Global One. They don’t have a fussy online banking site – everything I need to do gets done via their app which is awesome. And get this – it’s FREE. It’s also so easy to use even my techno-challenged mom could use it. I use it to check my balance (for free), watch my five recurring payments go off and pay my rent and credit card and each of those transactions are just R1,50 a pop. Those seven transactions (five debits and two payments) are now costing me just R10,50. Then, in terms of a monthly admin fee, it’s just R5,50 – almost three times less expensive than ABSA. Opening the account was super simple and took about twenty minutes of my time and everything was explained to me by the friendly bank dude in a way that was super transparent and easy to understand. All I had to do was go into a Capitec branch with my ID and proof of residence and BOOM, an account was opened in my name and I left with a shiny, new gold Capitec debit card. They even helped me move my debits although it is advised to keep your old bank account open until you’ve seen every debit has moved along. My ABSA account is still open right now (but I’ll close it this month) as Telkom are only keen to move a debit to an account that’s been open for three months or more. So, as I type, my ABSA account is still draining me while, last month, my Capitec account cost me R37. THIRTY SEVEN! And I’m not doing anything special either – Capitec have 5,5 million clients paying less than R5o a month. Also, I get a 5,35% interest on a positive balance. I’d love to tell you what interest I was earning at ABSA but their site is so blerrie confusing I literally can’t figure it out. No lies! In all, I’m a very happy customer who’s only regret is not making the switch two years ago. If I had, I’d have saved a whopping R5400! 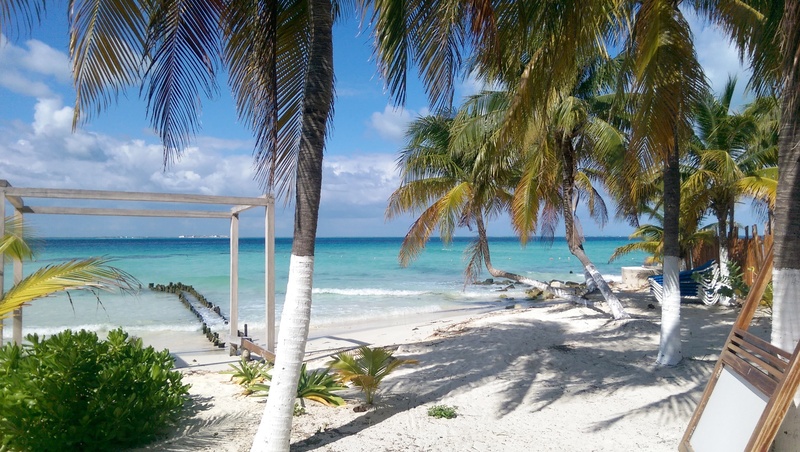 Like I said, I really want to travel a bit more this year and, at this rate, I’ll be able to hop on a plane that much faster. This is a happily sponsored post. Thanks for the heads up Leigh. I’ll be joining you at Checkers after 4 from now onwards. Only a pleasure! I just wish I’d made the move sooner. The last few years I’ve been with ABSA has literally just been throwing money in the bin. I love how your account number & branch code is listed on the card – that is always helpful! well considering all of the above my MARCH FEES just came to a whopping R488.000 ??? considering all of the above my MARCH FEES with Capitec just came to a whopping R488.000 ??? Nooo, that’s crazy. Go into the bank and find out why. The vast majority of their customers pay less than R50. Someone in the bank can tell you why and give you good advice on how to minimise that in a dramatic way. That’s crazy. 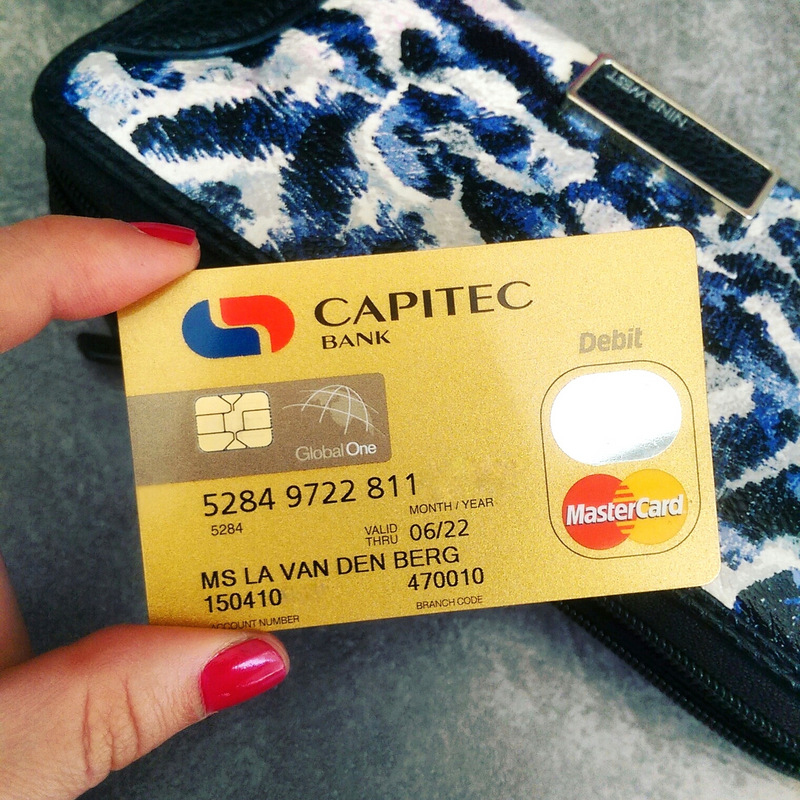 Are you with Capitec? Go into the bank and they’ll explain it and show you how to get them down to the minimum. They’re great that way. Oh no! That doesn’t sound right. My advice is to go into the bank and chat to them about it. They’re very good that way and can show you where those fees are coming from and show you how to bank in a way that can reduce them dramatically. I’ve been using Capitec bank for years now.I love my bank,their friendly staff even on Sunday they are open.This bank is so amazing. Thanks for sharing your story, it’s like you talking tome . . . your story same exactly as mine. I once use ABSA BANK I can confirm that what you shared is what I know. But I was lucky enough to quit as soon as I realized the charges. I won’t lie to you I am using CAPITEC BANK and the charges are mncwaaaa believe me or not. This is the right Bank for the people like you and me . . . that Bank is CAPITEC BANK ***** rated 10/10. Just go there and find out for yourself, their consultancies are so smart and friendly, patient and very professional. Big up ladies and gentlemen there, you’ve got my vote. I opened my bank account with Capitec and closed my account with FNB a few years ago and it has saved me a fortune! I love Capitec, it is really a peoples bank! It’s not just the fees that are lower, the branch people are so helpful and friendly too!! It’s not just the fees that are lower, the branch people are so helpful and friendly too!! It is true Capitec is very good. I was with FNB, I discovered that there is a person who is debiting me R99,00 per month. I went there to complain, they said i must trace the person because even though they can stop the debit order it might come back after 6 months because this scams change references. The process of was tidious. They stopped it but I never got my money back. I traced the company via the reference number. They said they are only doing debit orders for that particular company, then they gave me the numbers. I called, every time I call I find the same person. That guy was so fearless, he’s a white collar criminal. I was shouting at him, saying you must bring my money back otherwise I am taking legal action. He was just calm, and fearless. At the end, he brought back only R99,00. That’s the time I left FNB. 4 years down the line using Capitec, I discovered a different scam deducting from my CAPITEC account. I went into the bank, they reversed it same time back into my account. Now it’s very easy to reverse it using the Capitec App. So my duty is to monitor my bank statement, if I notice any debit order that I don’t know I despute and reverse it same time. Capitec is the best, I am happy with it. Well I am also one very happy guy ever since I went to capitec, when ever I had a problem they sorted it out straight away and you never waited in long ques and waited more than one hour to be served at standard bank, the bank fees were a ripp off each month at standard bank, I will never close my account with capitec as they always helped me when I needed it, you are awesome capitec! Duidelik capitec you have what it takes to manage my cash. I also have Global One it’s made my life really easy. Very true, simple but sophisticated enough to be simple to everybody. Press button and waalla! no need to have sore feet in the que…in a flick raise your limit and solve your problem. Safe. Capitec is the best Bank ever in South Africa. The first time I walked into the Bank I was looking for a loan ,from the time you walk in they offer assistance give u a specified number in terms of your enquiry. My loan was declined but did not feel bad about it. The guy who assisted me advised me to change to Capitec so they could monitor my account. I didn’t hesitate to change the account from FNB Bank to CAPITEC. My salary got paid to it. In 3 months I qualified for a loan. Saved monthly R99 from FNB cheque account with limited swap fees n transaction fees to free Capitec Bank gold savings account with unlimited charges . Linda is right you save a lot with Capitec. Now that there is a credit card life has never been Easier with my Bank. I love my Bank, its for life. Not forgetting easy to use App its wonderful. Thank You Capitec and all your staff. Proud!!! I love Capitec Bank and advise people every day, wherever I meet someone using a different card, to move to Capitec Bank. Capitec’s call centre is open 24/7 which I’ve used on two or more occasions with professional results. Your story from Absa to Capitec is similar to mine, the only difference is that I moved years ago! What I love about Capitec is that they send you a notification with your bank charges for the current and previous month and which includes how much interest you accrued. In the beginning, my interest covered by bank charges but now that I’m using Capitec for all my banking needs. I’m still surprised at how much I save compared to Absa. I also love how they include your expenses that have not gone through yet on your bank statement in a lighter font so you needn’t worry that you have overspent. About a year ago, I also convinced my husband to move from Absa, which he did although he still kept his Absa account, which I encouraged. Reason being is that I loved using the Cash send facility… but guess what? I figured out how to send cash to a cellphone number using Capitec’s facility. Guess where I’m sending my husband this week? To close his Absa account, once and for all! My only fear is that Capitec’s infrastructure will not be able to cater for the 100 000 bankers that move over to Capitec continuously. I would like to hear what you think about that? What are Capitec’s contingency plans where their infrastructure is concerned, please? Hi Bernice! I don’t know anything about their infrastructure but I know they’re anticipating lots of customers due to their epic service so I’m sure they can provide for that. If you’re very worried, however, give them a ring. But it’s nothing something I would stress about it. Right now I’m their happiest customer. How is their interest compounded? Monthly, quarterly, semi-annually or annually? I actually don’t know. But if you call them I’m sure they’ll tell you. I’ve found their customer service to be excellent. Capitec is the best Bank ever and I wish they keep the good work for as much as we want. Yesterday I went to Standard Bank with my friend I couldn’t believe the old system they use and how slow is the line. The Cashiers don’t care about the clients service is so bad compared to my Capitec. I was using FNB Bank before until I switch to Capitec and since im with Capitec I cant complain. Capitec is number 1. I have been using it for 7 years. CAPITAC bank is the best bank ever. I love Capitac bank. R300 x 5 is R 1500. Are you asking about the interest rate on a positive balance? If you want to earn interest on your savings it’s best to put them into unit trusts or something like that. Your bank would be able to advise you.